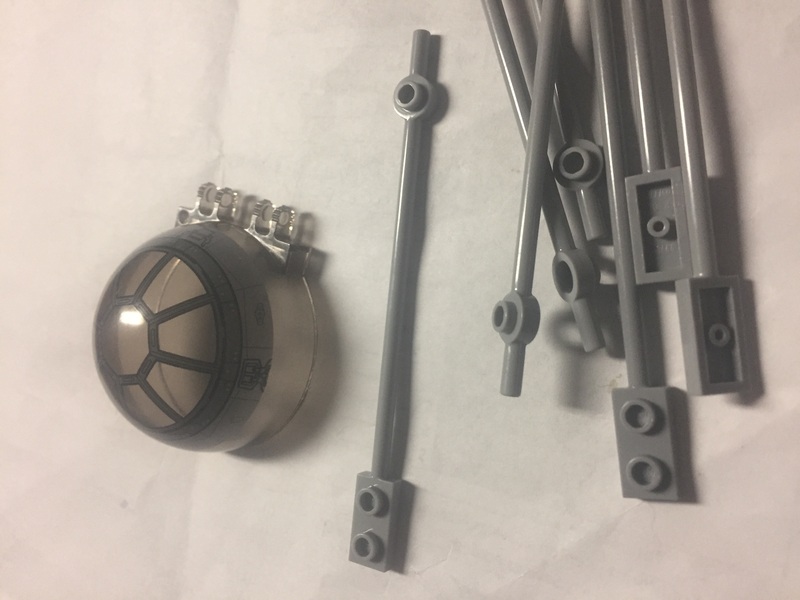 Help identifying LEGO sets - Star Wars? My toddler inherited a bunch of legos that all seem to be Star Wars. 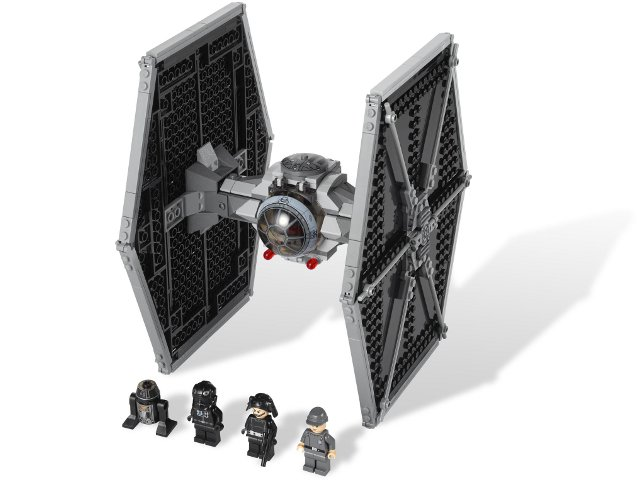 I was able to determine about 1/2 of the bunch were 4 microfighter sets since some parts are unique. I am stuck identifying the rest. I have “two” very unique items but just can’t seem to place them... ! Looks like part# 42445 Bar 12L with 1 x 2 Plate End Solid Studs and 1 x 1 Round Plate End. 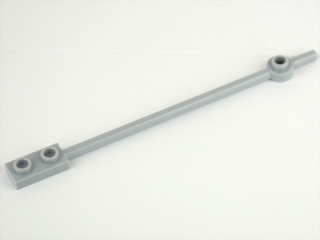 Part# 99784 Bar 12L with 1 x 2 Plate End Hollow Studs and 1 x 1 Round Plate End. 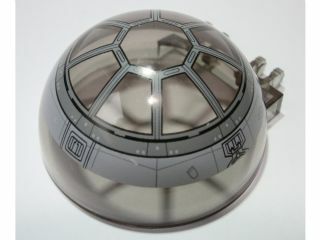 part #50747pb06 Windscreen 6 x 6 x 3 Canopy Half Sphere with Dual 2 Fingers and SW Tie-Fighter Pattern. From Set #9492 TIE Fighter.